Thelonious Sphere Monk, the noted American jazz composer, is remembered today mostly for how he improvised his music and that in itself became a statement of his unique style. In making his improvisations Monk was doing something that had been taking form in the 1950s America: freezing jazz music of rigidity and introducing to the craft a sensational, exciting, experimental approach. 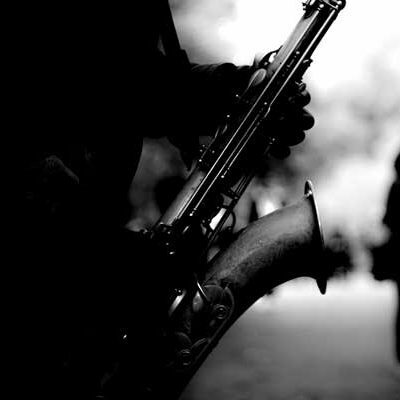 Free jazz, like free verse, does not follow strictures of rhyme or meter. 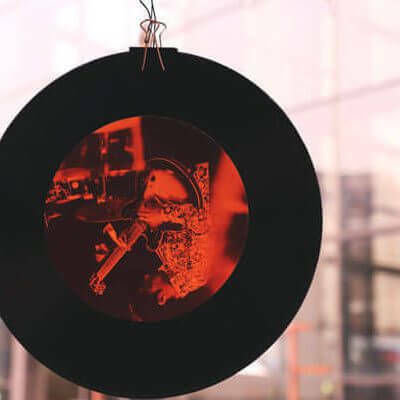 It breaks down conventions of old-school jazz by discarding fixed chords, expected notes and anticipated movements in the composition and in a way returns to the origins of jazz. 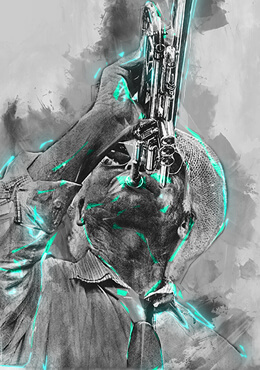 Jazz was born in the 1800s in America as the African slaves sought salvation from their white masters and expressed their wants, needs, sorrows, despairs, longings and loves through what was most readily and intimately available to them: music. It went on to assume a complex character down the ages, with Louis Armstrong being one of the foremost and greatest public, trained practitioners of this genre of music. By pushing certain boundaries, by rejecting some restrictions, by consciously unfollowing different strictures, the new age practitioners of jazz aesthetically try to return to jazz as it had come into form initially – correctness takes a backseat; emotions and expressions get a premium. The Goa International Jazz Live Festival 2016 continues to redefine the experience that jazz is with its eclectic line-up of artistes from around the world. Tam De Villiers, the English-born, Paris-based composer has an idiom that is entirely his own. His jazz has elements even from progressive rock, with a kind of energy and unpredictability that will excite you for sure. Malika Tirolien had invaded our virtual worlds and YouTube playlists by collaborating with Snarky Puppy. She will be in Bogmalo to give us a real taste of her powerful vocals. Yuichiro Tukoda’s Rallyzzdig is a group led by Yuichiro Tukoda, the soft but insistent jazz genius from Japan. These gentlemen will be in Goa on November 26th and 27th as well. Also delivering a performance will be our own desi Steve Sequeira with his motley ensemble. HELY, DMT Jazz Trio and World Service Project are some of the other musicians who will be in Goa over the two-day jazz festival to draw people. 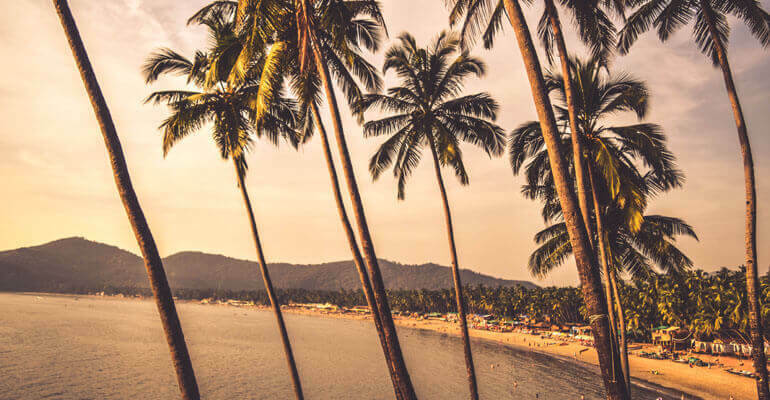 Music is indeed the food of life, and so we have to play on – and what better place than Goa to celebrate this? 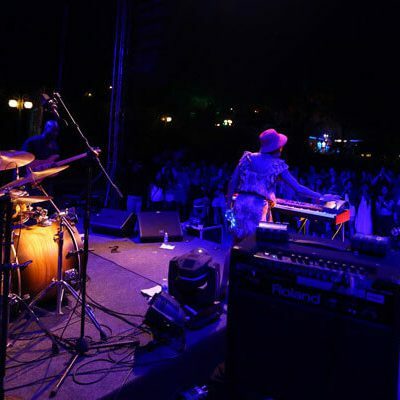 The Goa International Jazz Live Festival 2016 is three weeks away. Plan your schedules; decide to be a part of this experiment! Come and revel in the therapy of some high energy jazz from around the globe, from different schools of music; artistes with their individual characteristics, united by that one lasting, lingering love: the need to make good music to add to the richness of life!